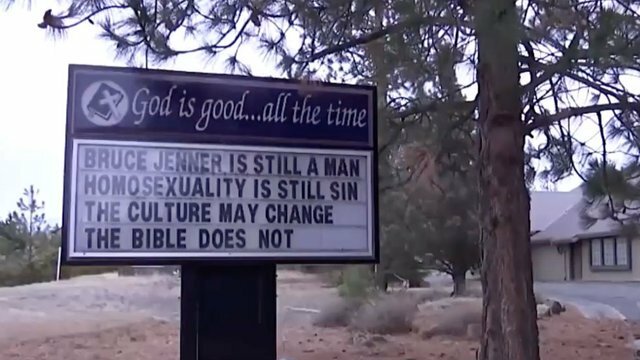 According to NBC News, the sign also stated that transgender activist, Caitlyn Jenner “is still a man” and that “the culture may change but the Bible does not. 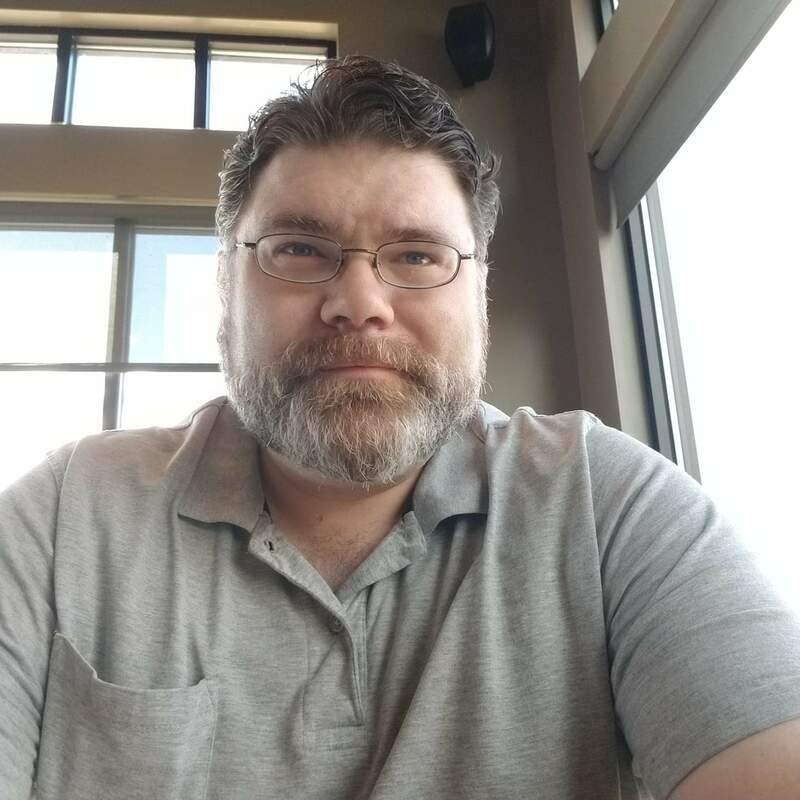 The pastor told local NBC affiliate, KOBI that there isn’t hate message in the sign he posted outside the church and that he found it offensive that members of the congregation found the sign hateful. “I did not want to leave, I did not quit, and I was willing to stay,” the pastor said in the Facebook post.